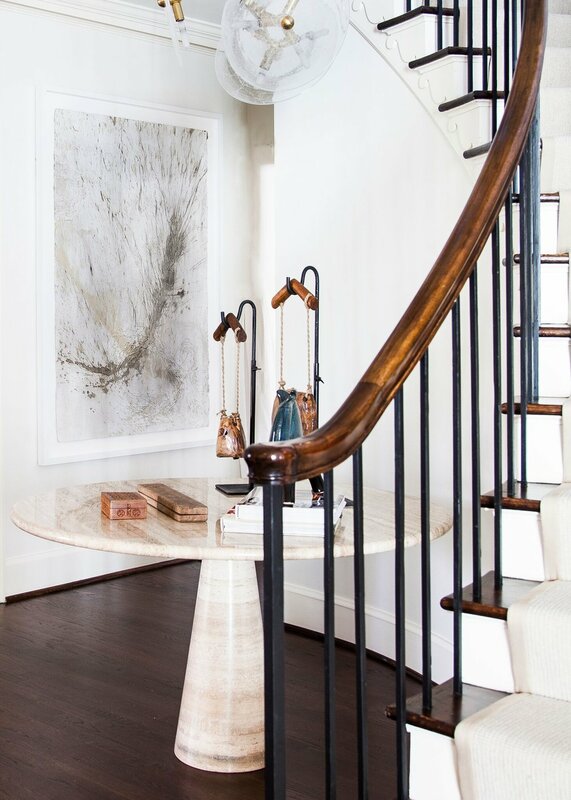 Sozo Gallery offers in-home and on-site consultations for our clients within the Charlotte area. 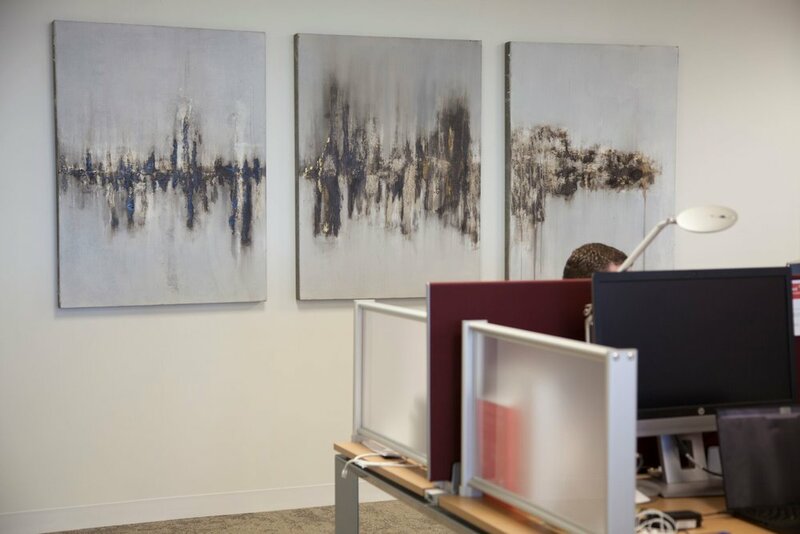 Enjoy the professional services of our seasoned team as you complete your art buying experience! 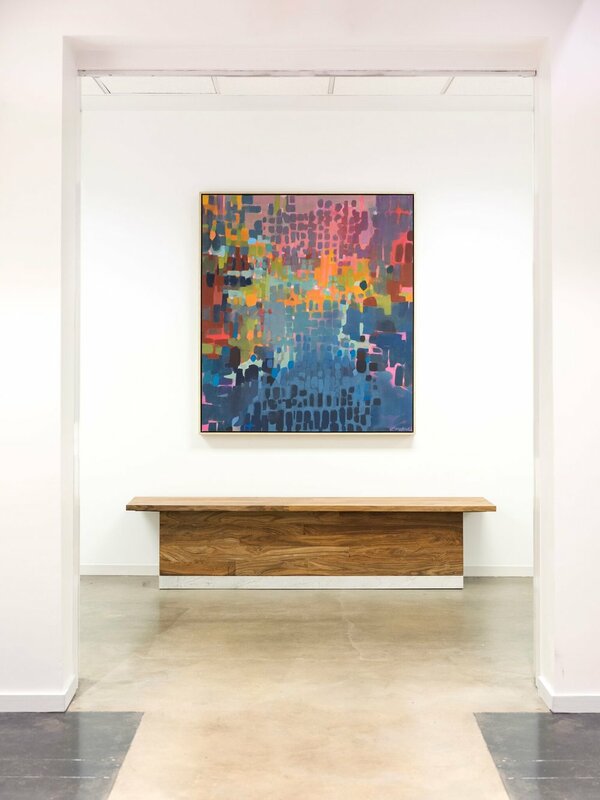 The artwork selection at Sozo allows us to help first time art buyers curate their growing collections while also serving the needs of established collectors. 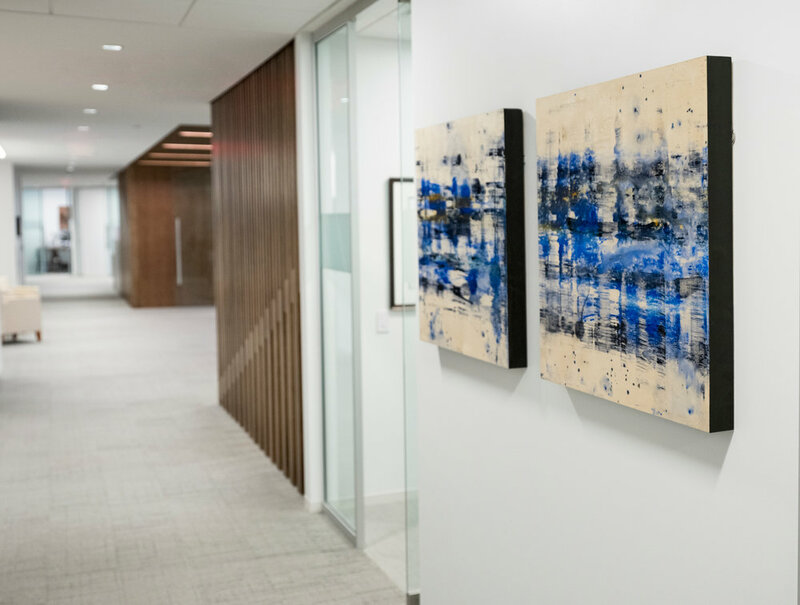 Our team works closely with corporations and have curated collections for PwC, Wells Fargo Collection at Duke Energy, Charlotte City Club, Hearst Tower, Corrum Capital, Barings, and more. At Sozo, we often collaborate with interior designers in order to curate the perfect piece or pieces to take a client's designed space to the next level. Please contact our staff via email, call 704-575-6777, or visit the gallery for more information.